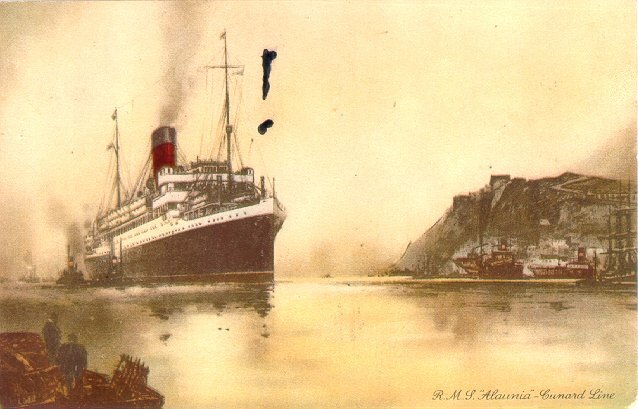 Alaunia was the last of the six 14,000 ton "A-class" liners built for Cunard in the early 1920's. 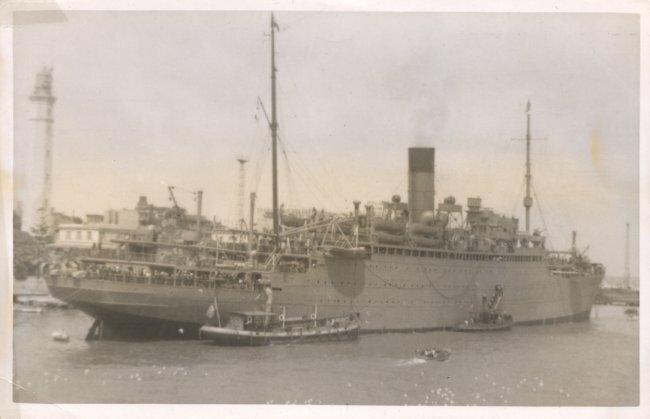 Built by John Brown & Co., she was launched in 1925 and made her maiden voyage from Liverpool to Montreal on 24 July 1925. 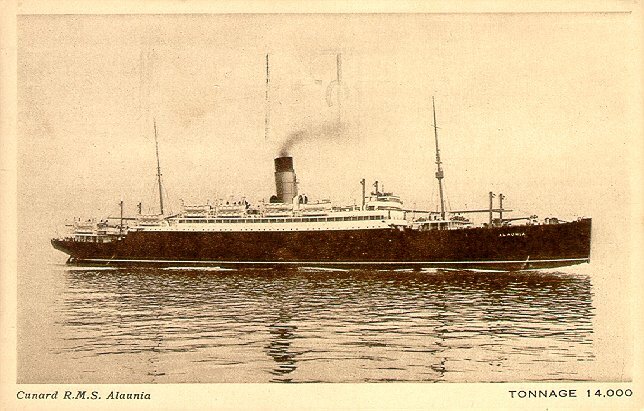 She served mainly on Cunard's Canadian service, although like many other liners she also did some cruising during the Depression. 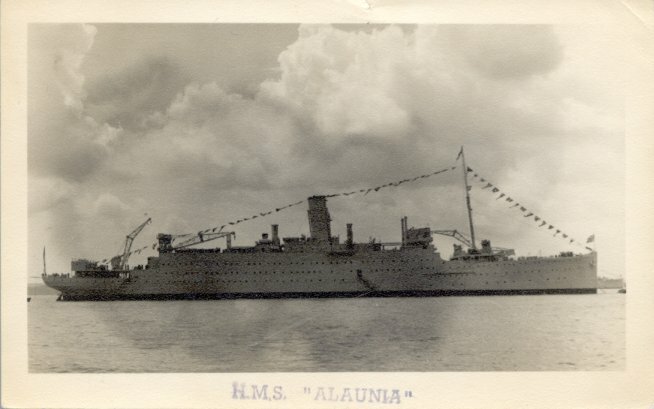 In 1939, Alaunia was requisitioned by the Admiralty, and served as an armed merchant cruiser and, later, a repair ship. 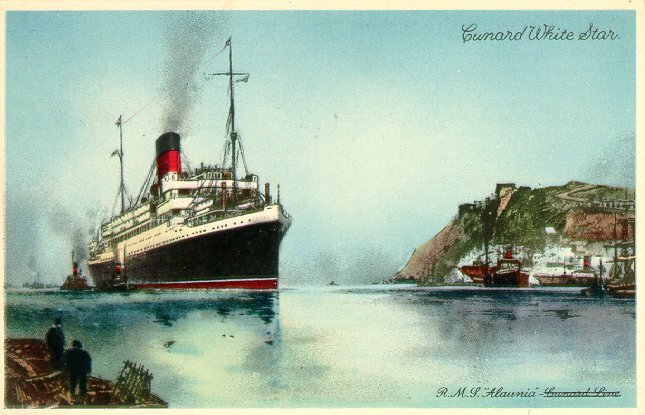 In 1944 the Admiralty purchased her outright from Cunard and later converted her into a depot ship. Alaunia was scrapped in 1957.